Next-generation Samsung Galaxy Tab 3 is here with two different models as they announced on 3rd of June, 2013. For the first time Samsung is releasing a 8 inch model of its Galaxy series tablet instead of 7 inch. 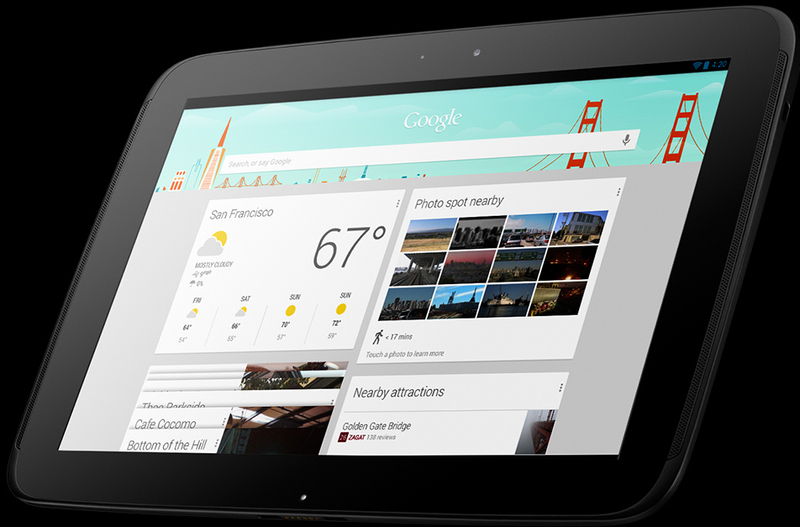 And as usual a 10.1 inch but powered with Intel processor. 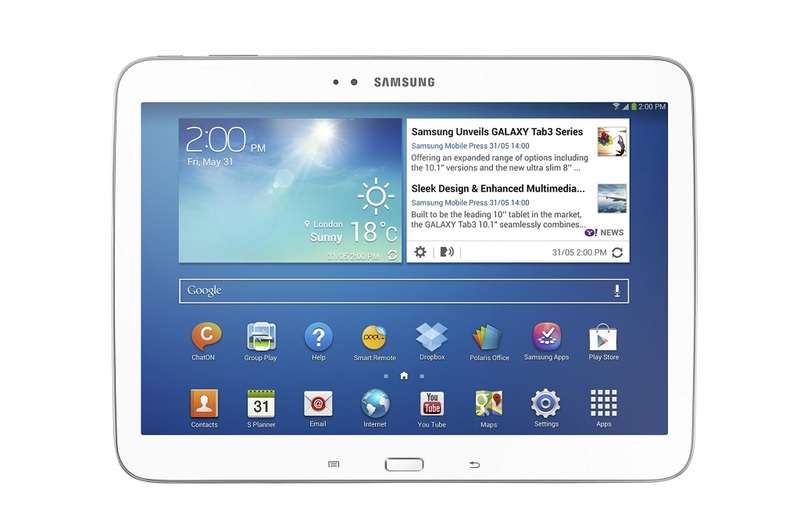 This is the first tablet from Samsung with the processor from Intel rather than their own Exynos based processors. Samsung is releasing a lot different variant of Samsung Galaxy S4. From today Samsung has started selling of Samsung Galaxy S4 Dous (I9502). Galaxy S4 Dous support 2 (two) SIM card module. We’ve heard about I9500 and I9505 the other two variant of Galaxy S4. 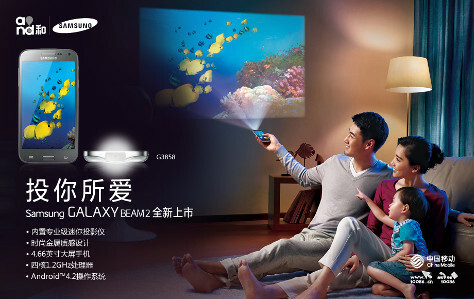 This variant is only for China at the moment as Samsung have not yet thought to expand Galaxy S4 Dous worldwide.